Amazing value for this great home in South Windsong with NO CONDO FEES. This bright corner unit has lots of natural light with large windows throughout which include custom cut Hunter Douglas blinds. On the lower level you will find a large bonus/family room, access to your ATTACHED single car GARAGE and utility room. 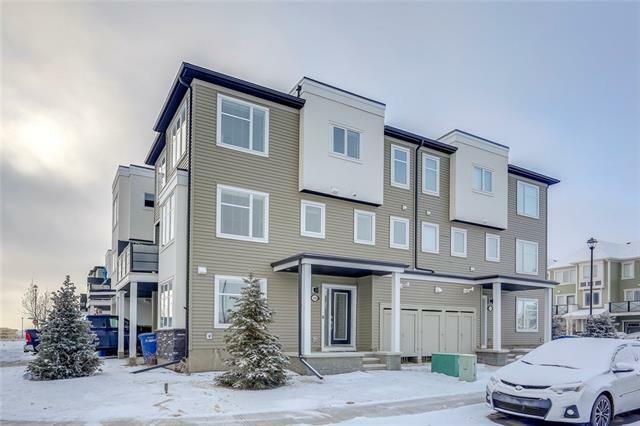 Up one flight of stairs you enter the welcoming main floor that features a great living room space, access to the low-maintenance deck, and stunning kitchen finished with QUARTZ COUNTER TOPS and stainless steel appliances. 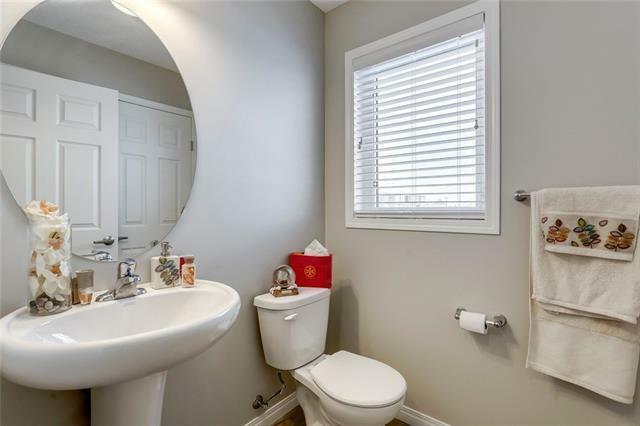 On this floor you will also find a large bath and laundry room. 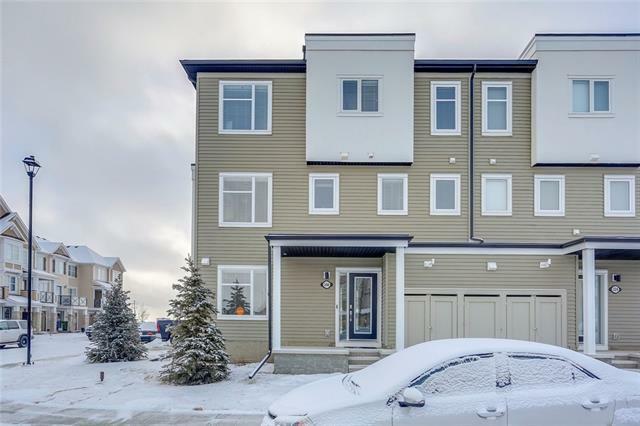 On the upper floor you will find two perfect spare bedrooms with a full 4-piece bathroom plus a master suite with a walk-in closet and its own 4-piece ensuite. 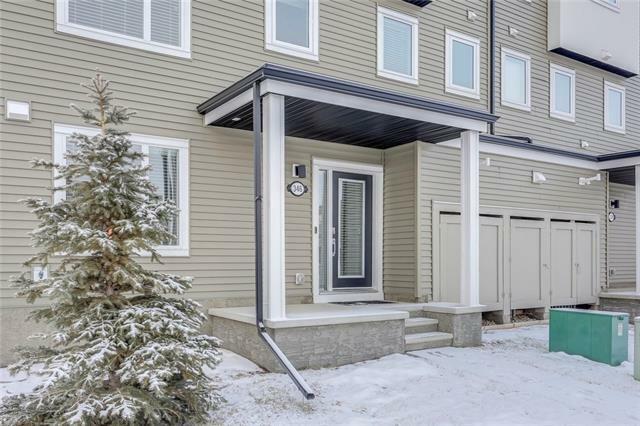 Steps away from parks which include Osborne Park, close to shopping (Coopers Town Promenade), schools and easy access to everything Airdrie has to offer. Come see this beautiful home today!